What’s a vacation without food and our recent fascination to take pictures of it? While doing research for Royally Lost, I was amazed at how food is displayed and sold in Europe. There are a lot of open-air markets with food sold in bulk. Here are some pictures from the Naschmarkt in Vienna where Nikolai and Becca spend time. I love food, and the first thing I do when I get to a new city is to look at the restaurant choices. I’m kind of picky, but I love anything with a good sauce. Germany is known to have a lot of heavy food with sauces, num! And everywhere I went and ordered a Coca-cola light, (not much Diet Pepsi where we traveled) they served it in an old fashioned Coke glass. Regensburg, Germany supposedly has the world’s oldest sausage kitchen. Of course, we stopped and the food was delicious! They also sold their famous Regensburg mustard. We brought several jars back. The next city, Nuremberg, also claimed to have the world’s oldest sausage kitchen, too. Hmm. We decided there was probably one in every tourist town. Thanks so much for hosting me on your blog today. 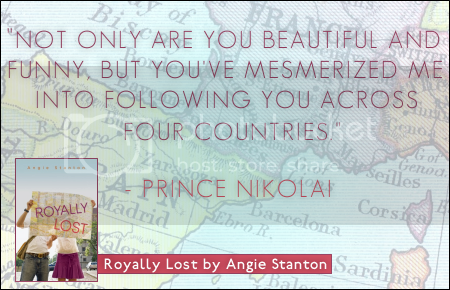 I hope everyone enjoys reading Royally Lost as much as I enjoyed writing it. Wow!! 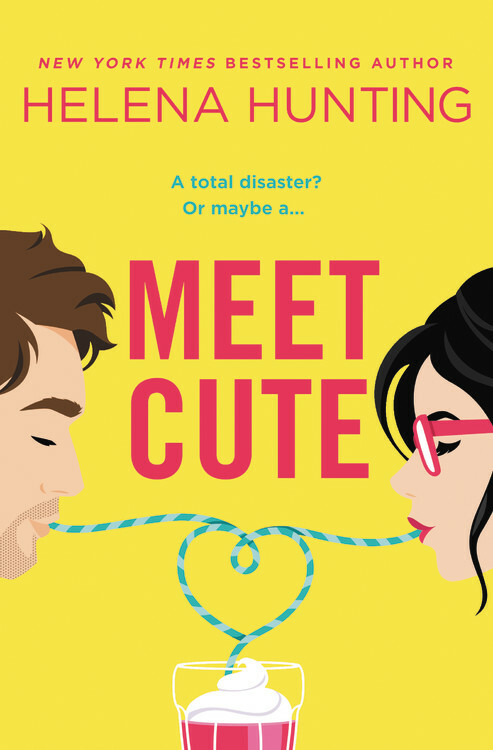 This novel sounds so great! I love food and reading about food, so this was a great guest post. How cool that they serve coke in those old fashioned bottles, I love that! This post has made me want to go make something to eat.Sadly my cooking skills are a thing of horror and I would mostly likely end up with a PB&J sandwich. That book sounds cute – I wonder if it’s at all like “Just One Day” by Gayle Forman?